"Android Tablet managment software in Healthcare environment." Has cloud and on premise option. On prem isnt as slick as cloud but has no monthly costs. Adding device is as simple as scanning QR code. Adding additional license packs from 42 gears is easy. Online how to guides/videos could be better for some starting out but once you learn it its fine. I would like licenses to be managed via email login. Currently if you purchase a 10 pack you have to manually enter license code. Managing Android tablets across multiple different sites. We are transitioning from wall mounted touchscreen to mobile tablets, this allows us to manage and kiosk mode the tablets to prevent employee misuse. Tablets are preferred by employees who often use the tablet softer than the wall mounted screens which have a life span of about 2 years and are 3-4X as much. "Customer for over 5 years. Reliable, flexible, and powerful." Previously required Microsoft Silverlight, but has since released a non-silverlight admin portal. Managing and locking down a fleet of android phones. 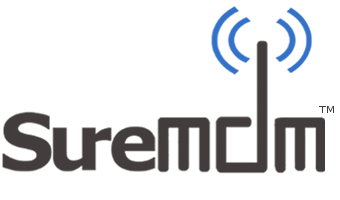 Remote support via SureMDM's support for Samsung Knox has saved us the trouble of walking end-users through support steps. The ability to disable system-app bloatware via script as part of our on-boarding process has been invaluable. Remote file management has been handy for freeing up space on phones. Being able to silently uninstall or install apps is also a huge time saver. 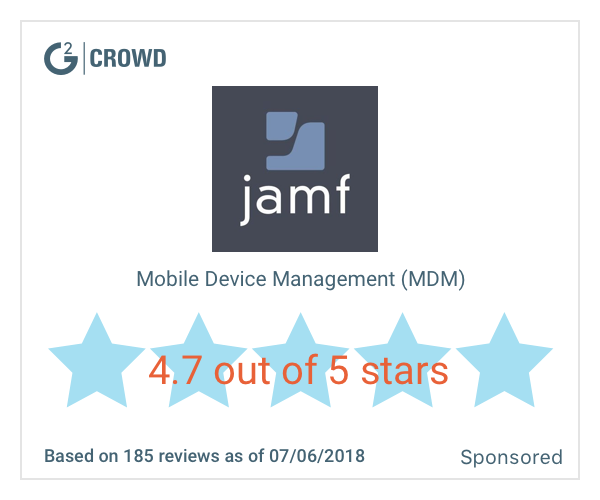 * We monitor all SureMDM reviews to prevent fraudulent reviews and keep review quality high. We do not post reviews by company employees or direct competitors. Validated reviews require the user to submit a screenshot of the product containing their user ID, in order to verify a user is an actual user of the product. Hi there! Are you looking to implement a solution like SureMDM?